With people going online, there is a tedious task that each of us goes through every day. It is nothing but remembering passwords. The more we are active on the internet, the more passwords we have. And with the increasing cybercrime and active hackers around you, just writing down the passwords on a piece of paper can be a very bad idea. Just when you are irritated and confused about how to remember your toughest passwords and keep your data safe is when the password manager apps come into play. The market size for password management apps was valued at $414.7 million in 2016. People are adopting password management solutions more and more, be it for an individual or small or medium size enterprises. With the introduction of new features and seamless process, there has been an escalation in the market growth. Moreover, when you look at the increasing complexity in compliance, regulatory and risk management environment in business, the implementation of these password management apps becomes a necessity across the globe. These apps can satisfy the business needs of startups and enterprises allowing them to manage all the accounts through a single password. With the increasing data theft in industries like healthcare, public sector, and the private sector, there is a huge scope for the growth and use of such password management apps. 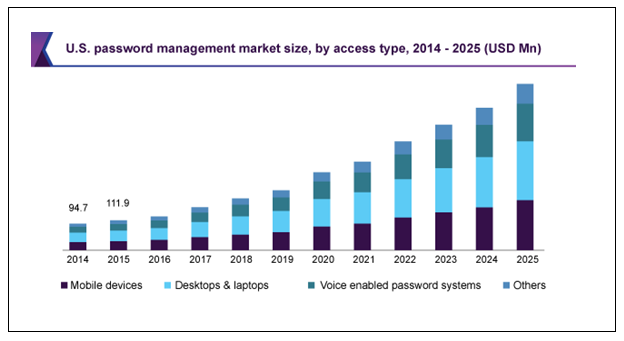 Here is a graph showing the expected growth in the password management market in the US. The Dashlane password manager app is one of the best password manager apps. It is designed to secure and protect your accounts in a hassle-free way. This app helps you to generate unique passwords to help protect your accounts and identity. The platform secures your passwords on your devices and enters them for you whenever you need to log in. 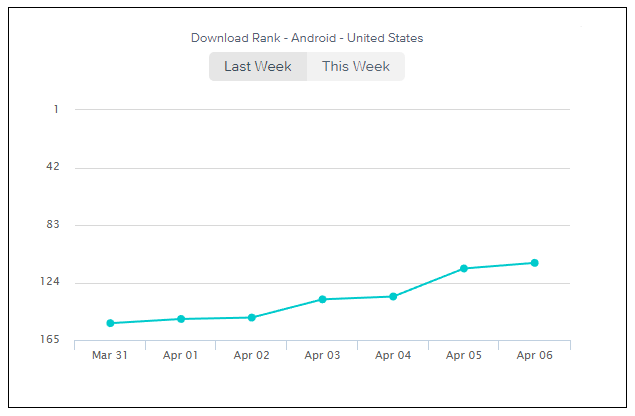 According to the latest report in Crunchbase, Dashlane app has raised $30 million in its recent funding round. The Dashlane password manager app was founded by CEO Bernard Liautaud, Jean Guillou, Guillaume Maron, and Alexis Fogel in the year 2011 and has its headquarters in New York. Dashlane is both a secure password manager and a digital wallet as well. The app is available in iOS and Android versions. It allows the users to securely sync their data on an unlimited number of devices. A free trial of the app is available for the first month. It is an intrinsically designed app to help you store, organize and encrypt your passwords for all your online and is a safer alternative to reusing your passwords. During the setup, the password manager app asks you to generate a powerful password and then adding your credentials either manually or through the automatic tool. The password manager app protects the passwords by storing them using AES-256 encryption locally and the users can access the account information with just a single master password which is never recorded or transmitted. The app has a fully featured digital wallet to aggregate your credit cards, bank accounts, and all the other personal information. The password manager app automatically fills in the information for the user during their online experiences like booking tickets or shopping. The Dashlane password manager app allows the premium account holders to backup and syncs their data across as many devices as they want. The company has publishes a quarterly security roundup that analyzes the password security policies of the frequently visited websites. The app works in a somewhat different way than the web-based password manager. The web-based password manager stores your passwords encrypted in a secure cloud. But the Dashlane apps make sure that the passwords are not stored on any of its servers so that the bad guys lurking in the background cannot access them. People have always trusted banks with their money. Once they leave their money or any important stuff at the bank vault, they know it is the responsibility of the bank to keep their belongings safe. Likewise, as we are going online passwords have become the key to our most precious stuff. An app like Dashlane password manager considers itself to be the bank vault for the passwords and keeps them safe for the users from the online theft. A user can save up to 50 passwords in his app with a single master password which is not at all stored on the app server. 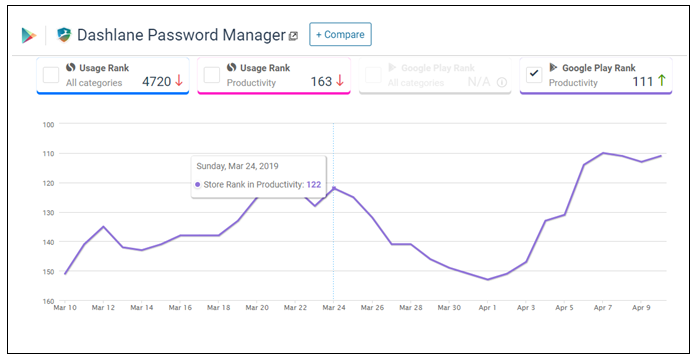 Monitoring password health is another important feature of password manager app which lets the user get information about the strengths of their passwords. The app displays if the user’s password is too weak, good enough or strong in order to keep the data safe. The password manager app has newly added features called as security alerts and security scans through which a user gets the information about the security alerts for each email accounts that the user has added in Dashlane. The security scan runs the scan on the email inbox to find all the accounts created by the user. The Dashlane password manager app has a built-in feature of two-factor authentication for extra security. Whenever a user tries to unlock the Dashlane app, along with the master password, they have to enter the pin code, Touch ID or Face ID. If you are a startup and want to explore and disrupt the password management sector to make huge earning like Dashlane, you need to develop a powerful password manager app with unique features to attract the users. 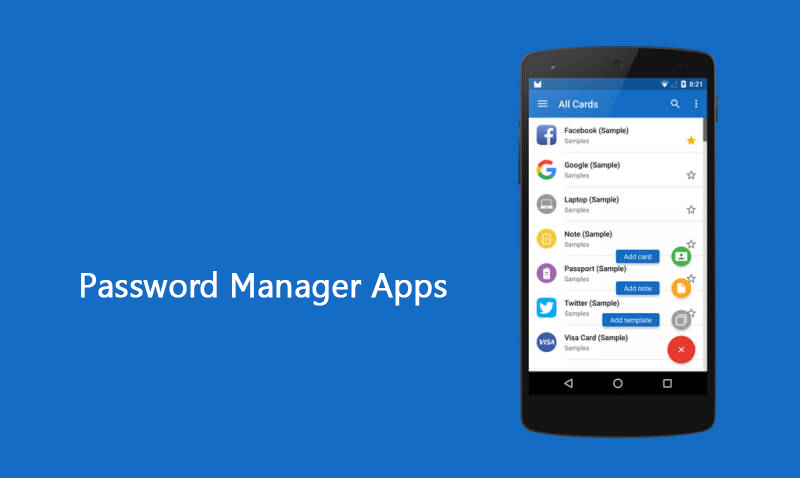 We can help you build such a password manager app with our latest technology and suggest extraordinary features that will make your app rank on the top in the competition. Our expert developers can build an app which can secure the digital identity in the best way. Connect with us through the contact us form to dig deeper regarding the cost of the app and know more about the features through a free consultation session.